 If you are a mystic at heart and are seeking conscious union with God, this group may help you reach your goal. Connie Wilson facilitates. Join us for 30 minutes of silence, as we meditate for a higher awareness of the Presence of God. © 2019 Unity Spiritual Center. All Rights Reserved.